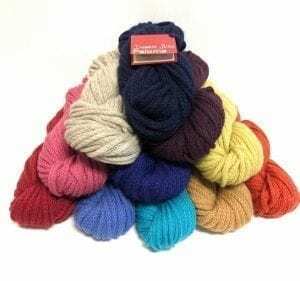 Jojoland Melody Superwash Wool - Infinite Yarns, Inc.
Jojoland Melody Superwash Wool - is a beautifully variegated superwash wool that comes in an amazing color palette. 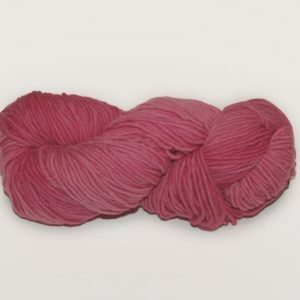 Jojoland Melody has very long, subtle color variations that produce wonderful gradient changes that make this yarn most interesting to knit with. 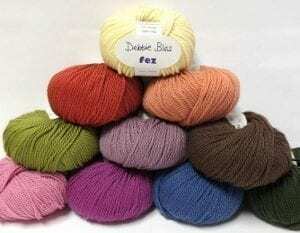 It is perfect for knitting or crocheting stunning and lightweight shawls, cowls and scarves.